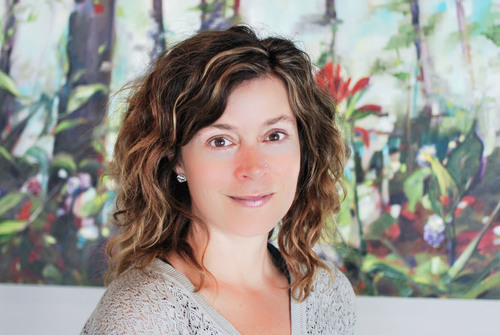 Nicola Fortin is a Registered Psychologist who has completed her Master's Degree in Counselling Psychology from the University of Calgary. She has also completed five Post Graduate courses in Marital Family Therapy and holds an Undergraduate degree in Music Therapy. Nicola has extensive clinical training and experience working with individuals, families and couples. Nicola also leads workshops focusing on the neurology of trauma and anxiety, conditioned patterns of coping, and increasing self awareness and agency. Nicola has training in Energy Healing, as well as 20 years experience in the practice of yoga, with over 350 completed teacher training hours in Yoga and Yoga Nidra. She has specialized training in attachment based theories, trauma centered therapy, marital therapy, brain development, resilience therapy, mindfulness based cognitive therapy and has developed expertise in treating many mental health conditions. In particular, her areas of expertise/practical application are trauma; depression; anxiety; relational issues; phase of life challenges; family of origin issues and others. Nicola feels incredibly honoured to assist anyone asking for guidance and navigation on their path.